Wiggins Lift at the Miami Int’l Boat Show 2016! | Wiggins Lift Co., Inc.
Wiggins Lift at the Miami Int’l Boat Show 2016! 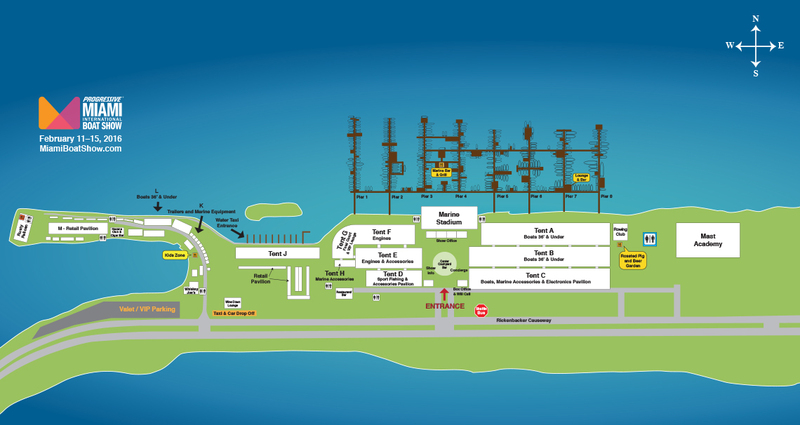 Wiggins Lift Co., Inc., will once again be at the Miami International Boat Show in February. As many of you know, this is one of the largest boat shows in the world (now in its 75th year). This year’s show is Friday, February 12—Monday, February 15. 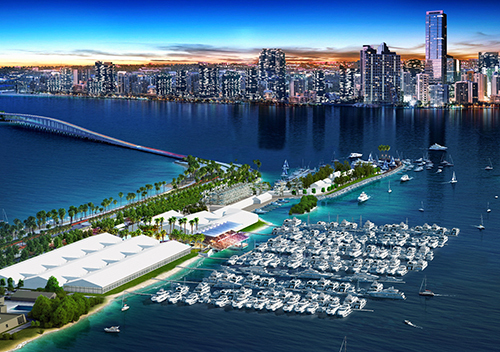 The Show also has a new location: the Miami Marine Stadium Park & Basin, across the bay from downtown Miami. The new site allows more than 1,200 boats on land and in the water with 400+ slips, a deep water basin to accommodate large boats, as well as closed and open-air tented exhibit space. Wiggins Lift will be located at Booth E454 in the E Tent . Come by, have some refreshments, and sit and talk with us about the Marina Bull, the FLX, the dry stack industry, and anything else that strikes your fancy! Then head over to the City of Miami marina to see their new Marina Bull, which should be delivered to them right before the show. Buy your tickets now, or visit the MIBS website for more . We’ll see you there! If you please notify me the price and the guarantie of a wiggins Marina Bull. And as wel if you re present in France. We do have a presence in France. I will pass your email address to our people and have them contact you. I’ll post back here once done.